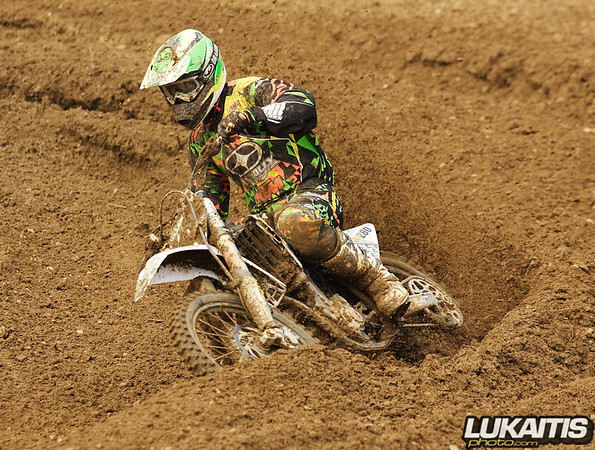 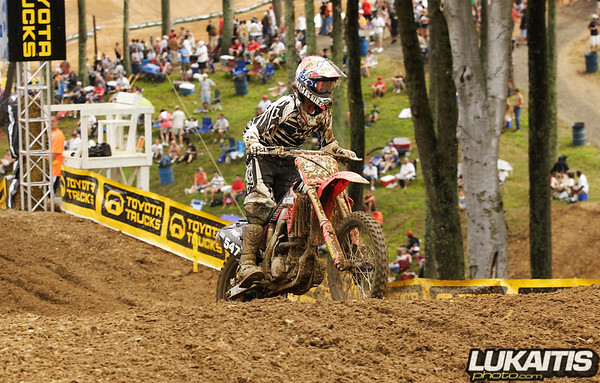 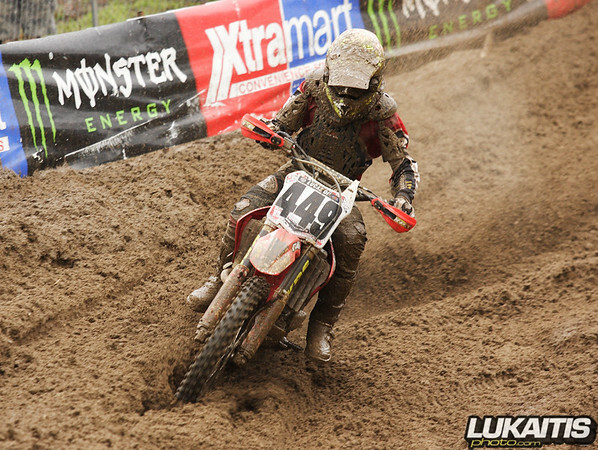 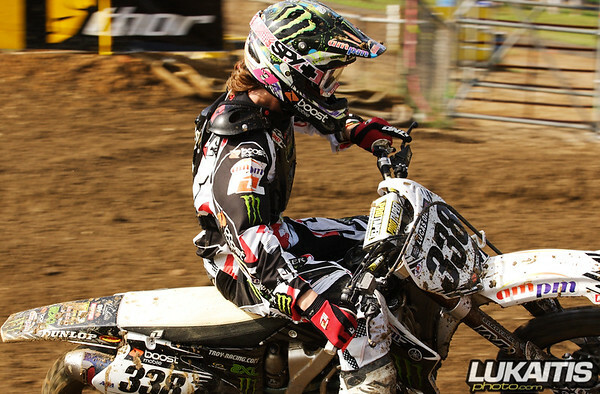 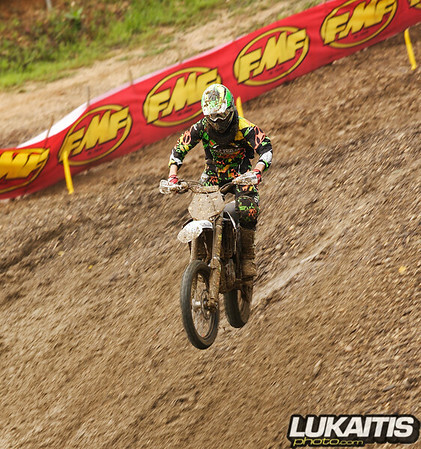 The 2010 AMA National motocross season starts up again this weekend in California. 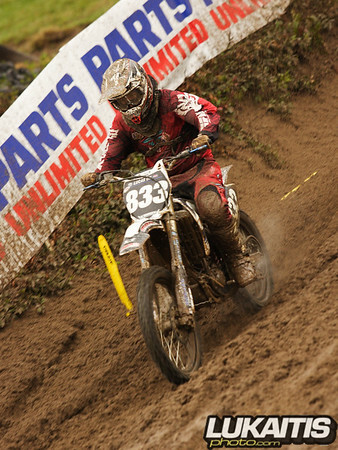 Many local riders don’t take the trip all the way west, but when the series heads east many riders try their shot at motocross glory. 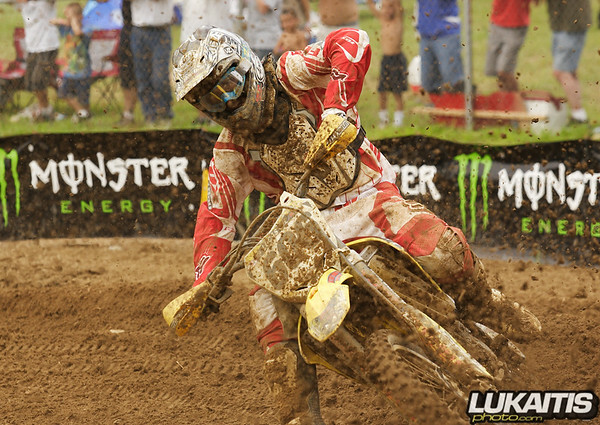 Here is a look back at 2009 at the riders from NJ giving it a shot in 2009.
ok so he isn’t technically from NJ he was living here last year during the season and he does ride for a local shop so I thought I’d include him as well.